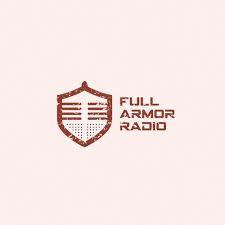 I have uploaded WM 105: Full Armor Radio Interview: Text of the NT. This episode consists of an interview I did this week (10/11) with Brandon Lochridge on his Full Armor Radio podcast (visit the episode on his website here). In this episode we discuss some of the basis issues in text criticism, why it is important, Bible translation, and the differences between the TR, Modern, and Majority texts of the Greek NT. Long time WM listeners might not find much that is new, but folk who are new to the topic might find it interesting.